More practical than a crossover but with rugged looks. 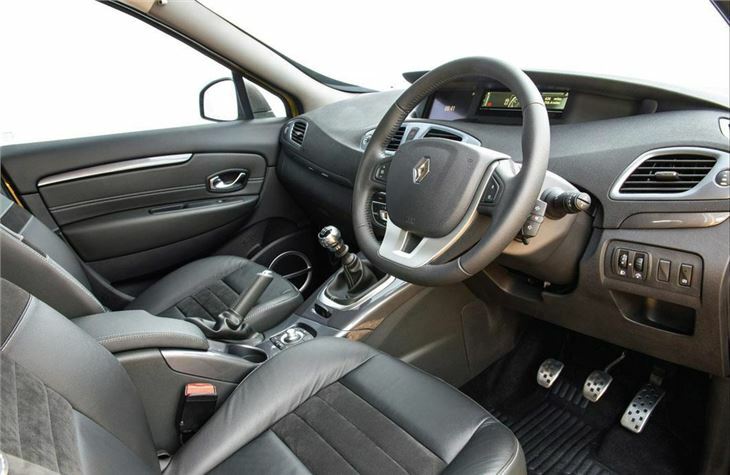 Comfortable and easy to drive. Well equipped. Confusing infotainment system. Some materials could be better. Not a true all-wheel drive. 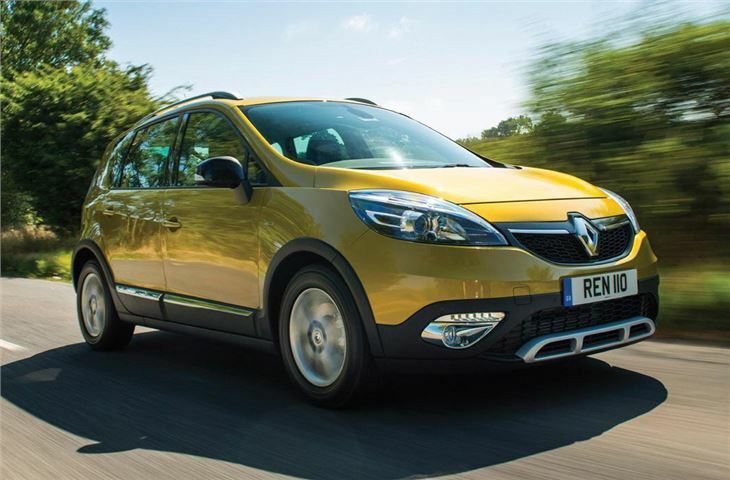 With its black plastic bumpers, upright styling and silver roof rails the Renault Scenic XMOD looks a lot like a crossover SUV – but it’s much closer to a regular Scenic MPV in terms of its practicality and driving dynamics. That means it’s a sensible family car, but with a dash of extra pizzazz. It’s not all style over substance. 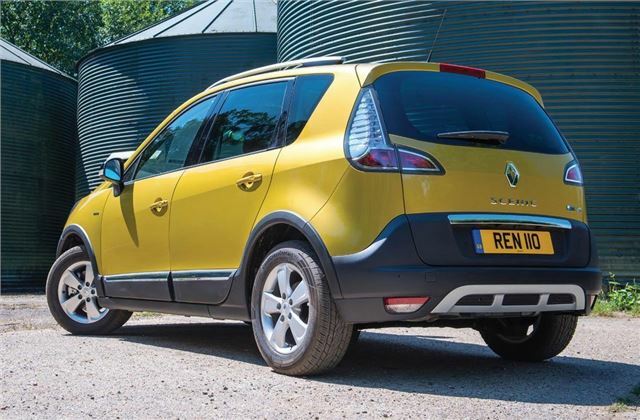 Renault has fitted a system called Grip Xtend to the XMOD to help it cope with mud, grass and snow. The car still has front wheel drive, but software helps improve traction in slippery conditions – and drivers can alter the system depending on the road surface. Traction is further helped by standard fit mud and snow tyres. The engine line up mirrors that of the Scenic, with three petrol engines and two diesels, ranging in size from 1.2-litre to 1.6-litre. None of the engines is particularly powerful, but the top dCi 130PS diesel manages to blend reasonable performance with low emissions of 114g/km and economy of 64.2mpg. Regardless of what's under the bonnet the XMOD is a reasonable car to drive – ride comfort is generally quite good unless road surfaces are particularly rough, while the steering is well-weighted and the gearchange slick. More impressive is the practicality. 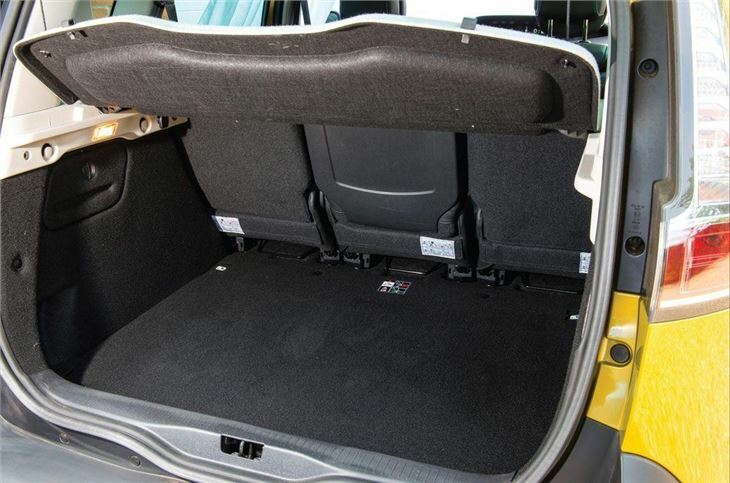 There’s a lot of space in the back row and the boot has a substantial 437 litres of space, extendable to 1837 litres with the middle row tumbled forward. 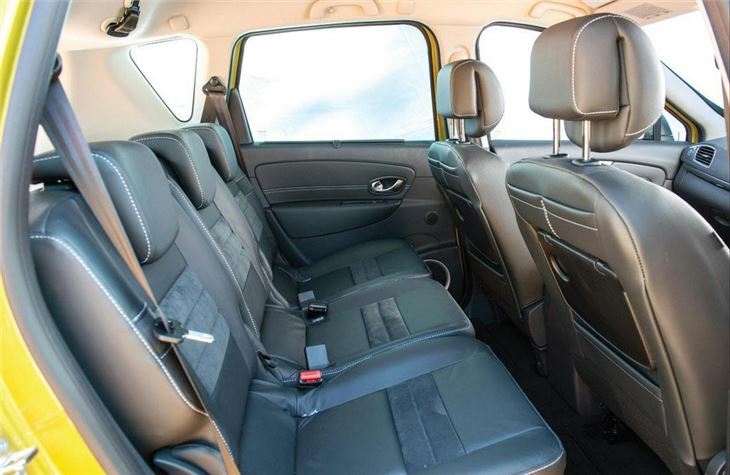 For a growing family it’s ideal and would be a wiser choice than most similarly priced crossovers if practicality is a top priority. For those who want the everyday usability of an MPV with some of the style and prestige of a crossover or SUV the XMOD is worth a look. 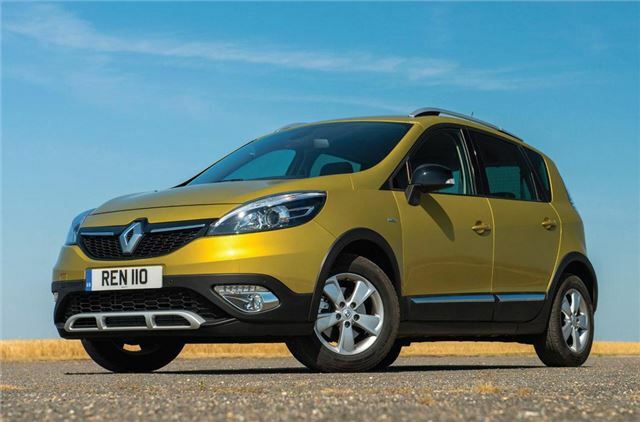 It comes well equipped and is competitively priced compared to both MPVs and crossovers, plus it’s spacious and easy to drive. 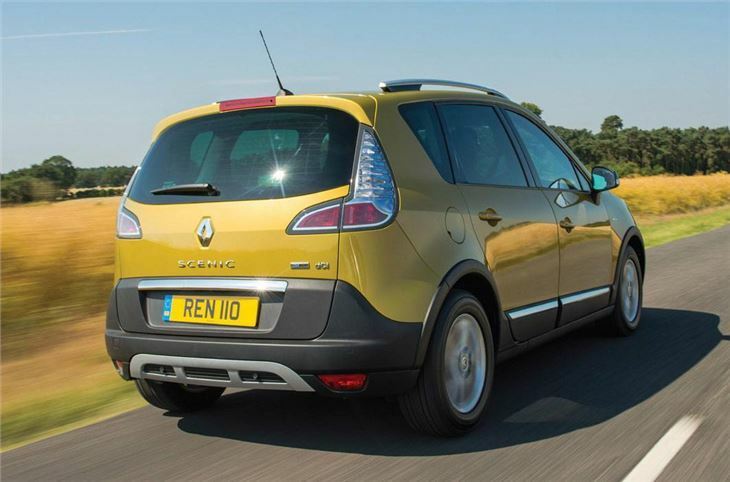 Beautifully relaxed, comfortable, reliable, economical and versatile.